The ISPCA are appealing for a home for a pair of dogs – Herbert and Ellie—after the pair were abandoned by their former owners. ISPCA Animal Welfare Inspector Fiona Conlon rescued the dogs from a property in Castledermot, Kildare after a member of the public reported it to the ISPCA National Animal Cruelty Helpline 1890 515 515 that the dogs had been left behind when their owners moved away. If you could offer this duo the kind loving home they deserve, call the ISPCA National Animal Centre on 043 33 25035 or email info@ispca.ie. For more information, visit our rehoming pages. 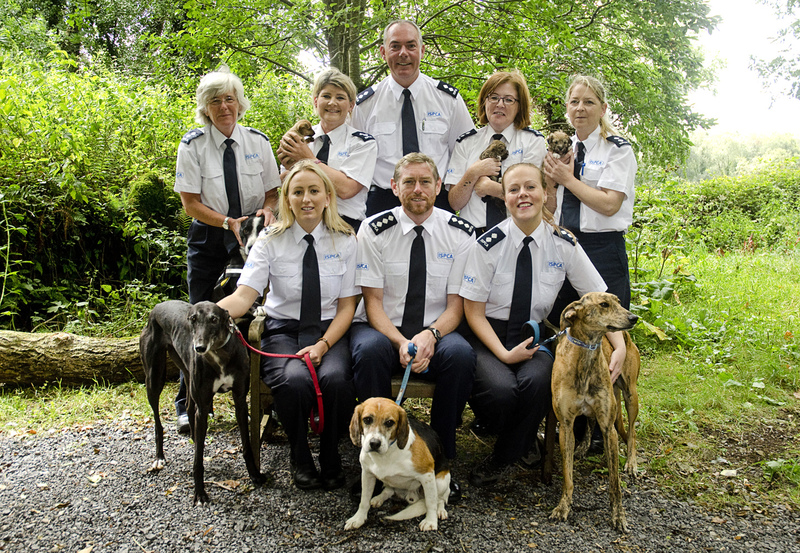 The ISPCA National Animal Centre in Longford is open to visitors Wednesday’s to Sunday’s from 11:30am to 4pm. Your new best friend could be waiting!